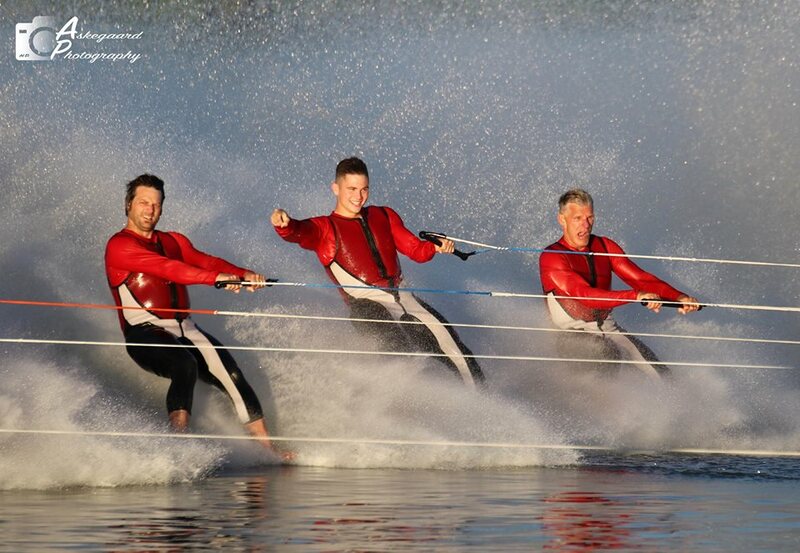 Perform FREE weekly water ski shows on Sundays throughout the summer months. The team is over 100 members strong who are all volunteers. The team works very hard throughout the week to practice the difficult skills, techniques, driving maneuvers, and stage performance so they can put on one of the best shows you will ever see. We guarantee that you will not be disappointed and that you will see a high-quality, family entertainment show, performed on the water. Come, sit back, as the entire family can enjoy some amazing entertainment while watching national swivel champions, freestyle jumpers, barefooting, and amazing pyramids. The Midwest Ski Otters were formed in 1995 with just 13 members. 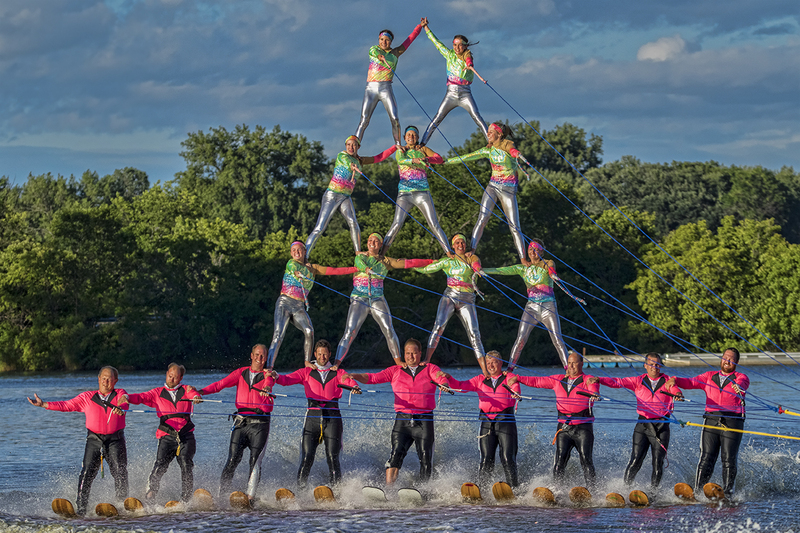 They spent their first summers struggling to ensure they had equipment, boats, and costumes so they could perform their water ski shows for the community. 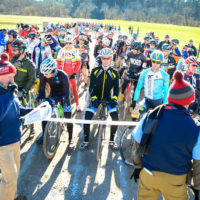 In 2001, they added a Jr. Development team to help focus on training the youngest of members the skills necessary to, not only ski, but also show ski. 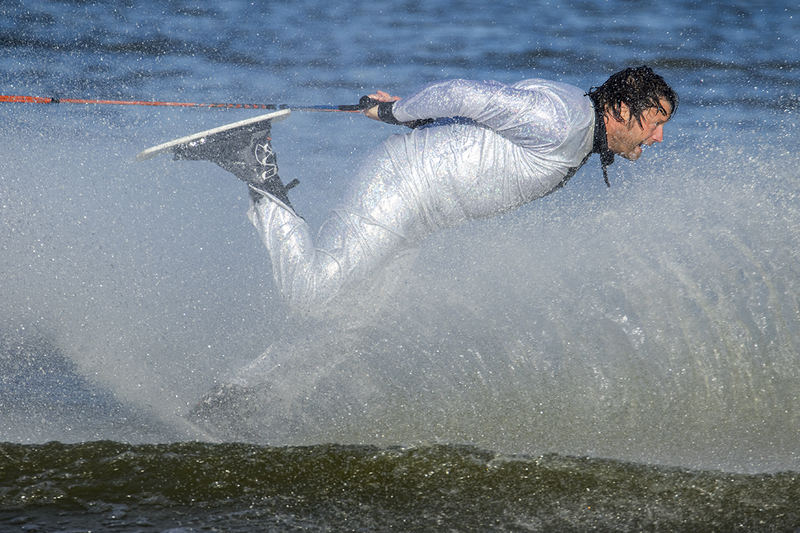 The Midwest Ski Otters Water Ski Team are devoted to providing direction to the young and the young-at-heart, through a positive learning environment of water skiing. We are dedicated to bringing the Twin Cities Metro Area the best in wholesome family entertainment. Little Goose Lake is located at the intersection of Hwy. 61 and County Road F in White Bear Lake, MN. From I-694 and Hwy. 61, go north on Hwy 61. Take a left at County Road F. Take a right onto Hoffman Road.